Covering all your canvas needs since 1945! Jackson Canvas operates out of a 29,000 square foot facility in Jackson, Michigan. 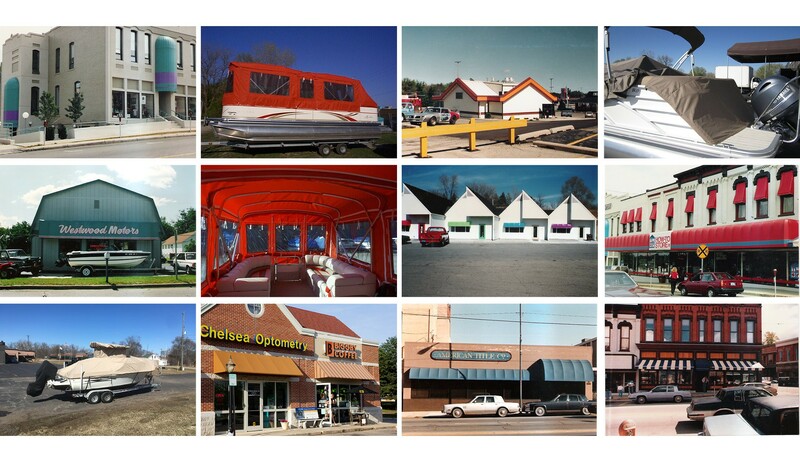 We have been serving customers for more than 60 years. We provide both design and manufacture of quality canvas goods along with production metal fabrications. Jackson Canvas Company was started in 1945 as Jackson Glove Company making work gloves. Sometime in the early 1950’s the name was changed to show more diversity in the business. In the early 1960’s the owners spawned Michigan Seat Company which grew for over four decades until it was sold to Milsco Manufacturing in 2006. Jackson Canvas Company remained separate but now does much more than canvas products. In 2001 we established a production welding department to weld seat frames for Michigan Seat. 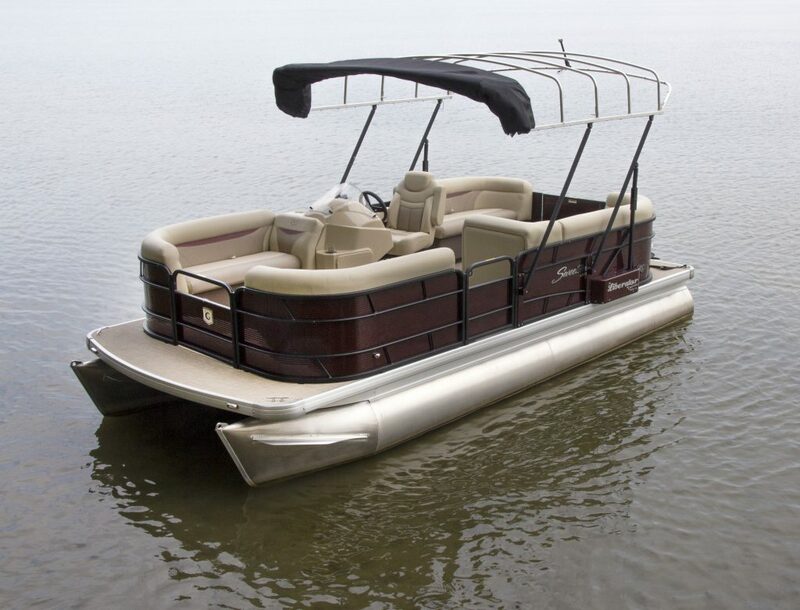 In 2016, we designed and manufactured the Liberator pontoon boat cover.